Pediatric Minds is an inter-disciplinary clinic that specializes in providing cutting edge assessments and evidence-based treatment of the highest quality to children with Autism, Neuro-developmental disorders, behavioral and emotional issues, ADHD, developmental delays including speech delay, sensory processing issues, learning disabilities (dyslexia), Cerebral Palsy and genetic disorders. Your child’s treatment will be based on scientifically proven therapies that have been shown through research to work! Early childhood is a crucial time to intervene with developmental and behavioral issues and scientifically backed strategies of treatment are the only way to ensure your child’s best developmental and behavioral outcome (see CDC recommendations: https://www.cdc.gov/ncbddd/autism/treatment.html). Dr. Pantea Sharifi Hannauer, MD, a is a Licensed Child Neurologist and Board Certified by the American Board of Psychiatry and Neurology. Dr. Hannauer is highly trained in the fields of behavioral medicine, early development, Autism, Epilepsy and medication treatment. She is also part of the world renowned Pediatric Neurology Department at UCLA Medical Center, Mattel’s Children Hospital, where she actively teaches other professionals, residents and medical students. 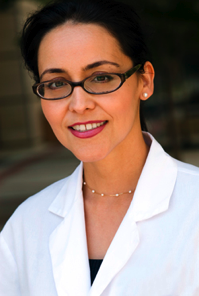 She is also actively involved in patient care at UCLA and in the South Bay community. You will have access to the most up to date research opportunities and studies and specific tests and scans only offered at UCLA if you are interested in participating. All medical tests and procedures will be done at UCLA Medical Center, if any are needed. 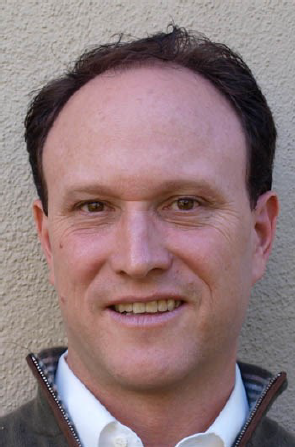 Ted Hutman, PhD Licensed Clinical Psychologist Dr. Hutman is a clinical and developmental psychologist and adjunct assistant professor in Psychiatry, specializing in Autism and early social emotional development. Dr. Hutman is a lead researcher for the infant siblings of children with Autism study as part of the NIH/NICHD-funded project at UCLA. He is the recipient of a prestigious career development award from the National Institute of Mental Health. His research aims to improve our understanding of emerging signs of autism during infancy. He is supporting Pediatric Minds’ efforts to provide comprehensive care to our patients and to develop our collaborative research activities. 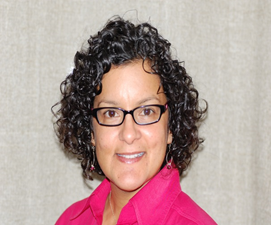 Dr. Elaine Econom is a Board Certified Behavior Analyst-Doctoral level and is the director of the Pediatric Minds Developmental Services program. She received her doctorate in clinical psychology and 28 years of experience working with children and adults, who have behavioral needs. She has worked with individuals with Autism Spectrum Disorder, developmental disabilities as well as other disabilities. Dr. Econom has extensive experience with providing behavioral education and consultation to parents and other care providers for individualized program development and a person/family centered plan. She has also provided services to a number of school districts for classroom consultation, functional behavioral assessments, behavioral support plans and IEP objective development. Dr. Econom utilizes the techniques and principles of applied behavior analysis (ABA) as well as an eclectic approach to consider family dynamics, environmental analysis and development of the client’s ability to learn positive skills and self-advocacy. Dr. Vivero (“Dr. J”) specializes in neuropsychological and psychological assessment (testing) of young children, adolescents and adults. She trains and supervises pre-doctoral psychology students and post- doctoral candidates, seeking licensure. Dr. J also supervises the clinical treatment of children with severe emotional and mental health needs and works closely and collaboratively with the family system. She is an integral member of our multidisciplinary team. Dajana Samanc, MA, BCBA graduated from California State University Long Beach in the field of psychology. Since 2005, Dajana has been extensively trained in Applied Behavior Analysis as it pertains to children with ASD and related disorders. Dajana has in-depth experience with both early intervention and high functioning autism. 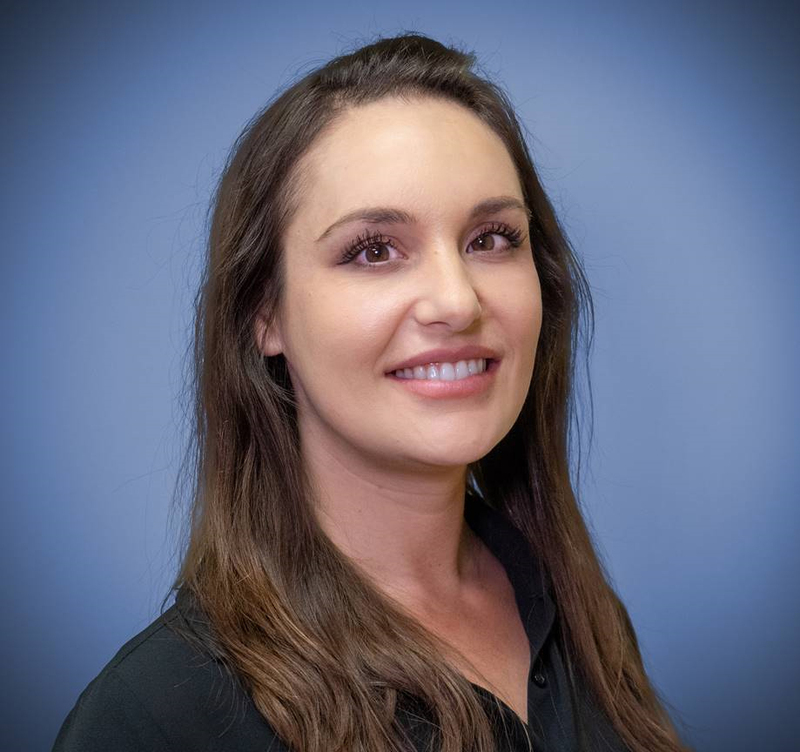 Dajana oversees treatment quality at the ECTC center, collaborates with other service providers, and integrates a multidisciplinary approach into one seamless treatment model. 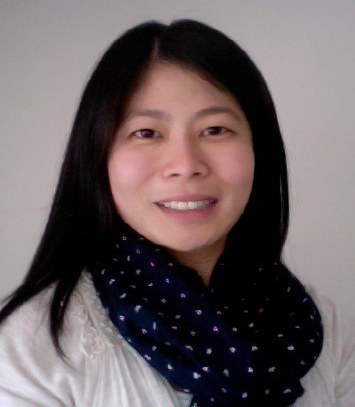 Deborah Lim, MA, CCC-SLP Deborah graduated from Central Michigan University with a master’s degree in Speech Language Pathology in 2007. Deborah is Hanen Certified (It Takes Two To Talk, More Than Words, Target Word) and is also trained in Early Intervention, motor speech disorders, Autism, and sensory integration. As the owner of Vivian Hsu, Speech Language Pathology, Vivian has helped hundreds of children and their families with communication disorders. With 20 years of experience as a pediatric speech language pathologist, she utilizes a play-based therapy approach to help children ‘find their voice’ and learn to communicate with others around them. Her past experiences include supervision and training of graduate students and clinical fellows, Speech and Language Director at a multidisciplinary clinic, parent trainings, conference speaker, and ongoing therapy for children. 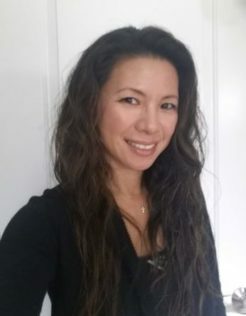 Combining her experience with continued education, Vivian maintains current evidence-based practices to treat a variety of speech and language disorders including receptive-expressive language disorders, motor speech disorders, dysphagia/feeding, pragmatic language disorders and executive functioning deficits. Vivian believes in providing therapy for the whole child, as communication is essential to daily life. Vivian has a Bachelor of Science degree from The Pennsylvania State University and a Masters of Arts degree from the University of Illinois. She holds current CA state licensure for speech language pathology and American Speech Language Hearing Association certification.